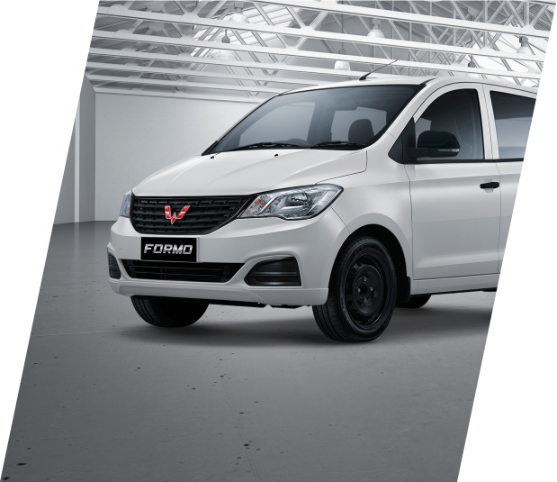 Please fill in your personal data in the form below to get the latest information and the next promo update from Wuling Confero S! 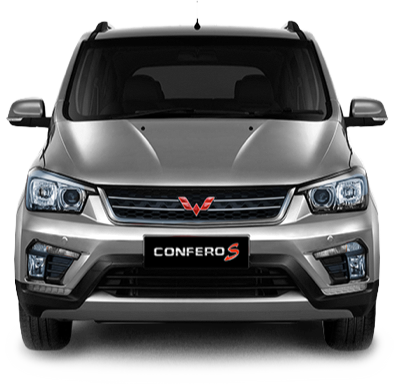 The comfort of Wuling Confero S cabin with an arm’s reach storage areas. 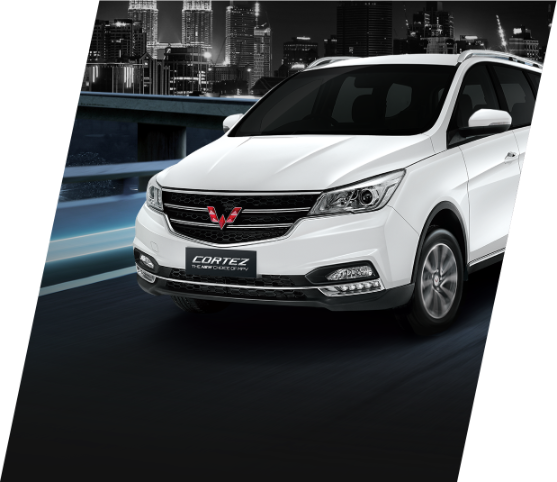 Engine 1.5L, with DVVT (Dual Variable Valve Timing), DOHC, MPI. 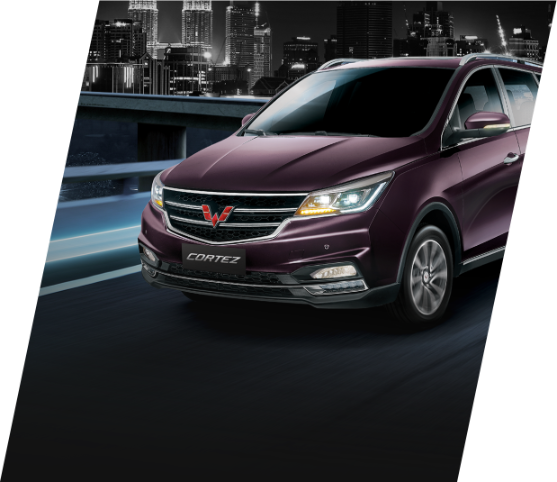 Wuling is committed to presenting cars with various advantages and comfort for you and your family. 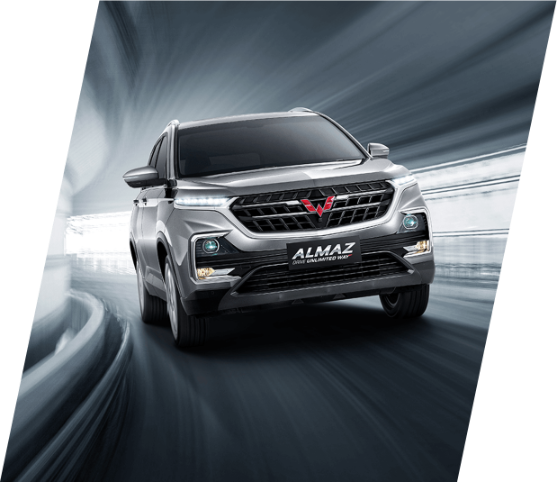 Go through these options Wuling has for you.